Cory Chandler - Spector Gadon Rosen Vinci P.C. 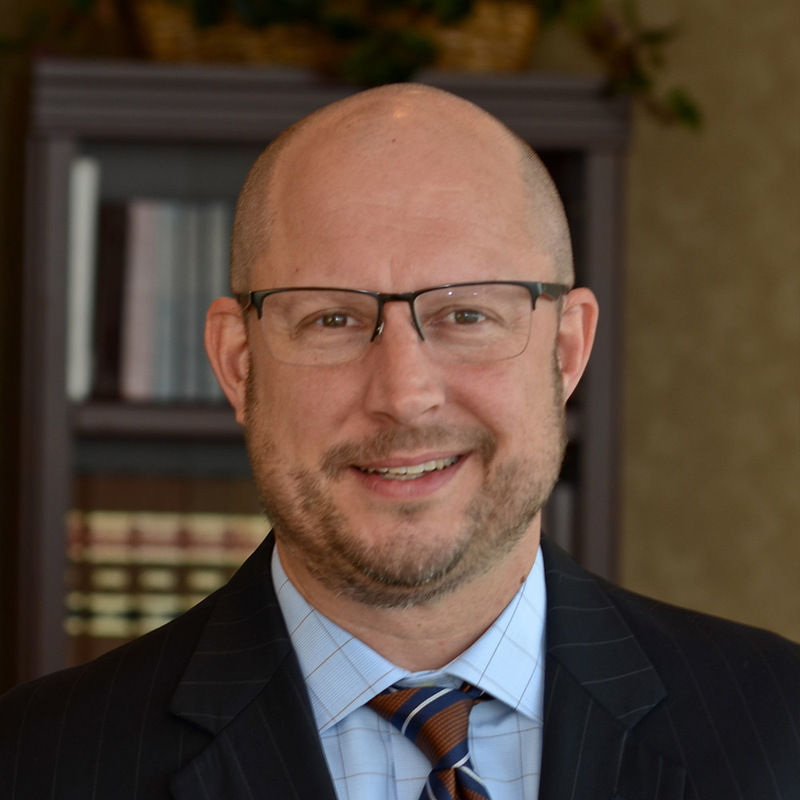 Cory Chandler focuses his practice on civil litigation and federal criminal defense. He represents nursing homes and healthcare providers in complex abuse allegations, represents insurance companies and businesses in labor and employment issues and defends individuals against allegations of white collar crime. His recent accomplishments include obtaining acquittals of a client on a federal indictment. Mr. Chandler has extensive trial experience having served as lead attorney in more than 60 civil and criminal jury trials. In addition, he serves as general counsel to the Florida Seaports Counsel, Inc., providing advice on legal matters relating to the success and development of Florida seaports. He has represented some of the nation’s largest insurance companies in automobile, products liability and premises liability cases. Mr. Chandler was selected by the Magistrate Judges of the United States District Court for the Middle District of Florida to the Criminal Justice Act Panel from which he is routinely appointed to represent individuals charged with federal crimes. He formerly worked in the Office of the State Attorney as a felony prosecutor where he honed his trial skills. He graduated from the South Texas College of Law where he was a Langdell Scholar and earned his undergraduate degree from the Florida State University. He is licensed to practice in the states of Florida and Texas; in the United States District Court for the Northern, Middle and Southern Districts of Texas; and in the United States Court of Appeals for the Eleventh Circuit. Florida State University, USA, B.A.